To continuously strengthen our business project and our brand in order to grow and generate wealth and employment in our surrounding area. It is key to achieve a high degree of customer satisfaction by establishing a close relationship with them and offering them the guarantee of a sound project in which they can trust. The flexibility to adapt to the needs of our customers by providing them with the products and services they need is a strategic factor that sets us apart from our competitors and enables us to earn their loyalty. 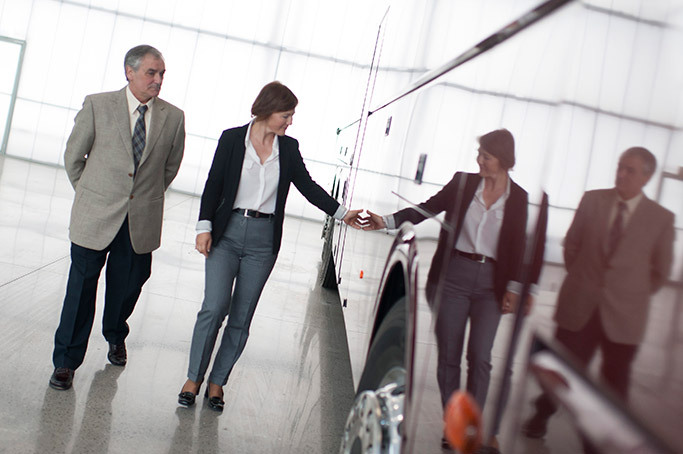 What’s more, we seek to achieve the maximum degree of satisfaction for the employees that make up the Irizar Group, for our external partners and for society as a whole. 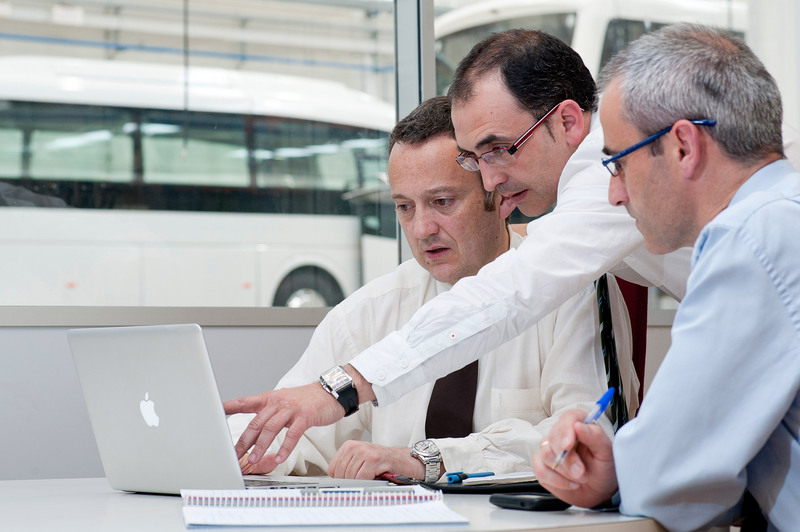 We work and will continue working in a cooperative framework in Irizar S. Coop. and in a framework of communication and participation in the management and results of the other group companies. To offer coaches and buses that provide our customers, passengers and society with a differential in terms of safety, reliability, comfort and profitability, while being a benchmark in service, quality, design, innovation, technology and sustainability. To also be a benchmark in providing value to customers in the group’s other businesses. We work hard every day to reach a position of leadership that benefits our customers. We work as a team and have employees who are committed to the customer and the Group’s strategy. We promote efficiency, communication, participation, self-management and excellence in management. We create environments in which all the people who are part of our projects can give their best according to their talent, abilities and dreams. This is key to our future success.